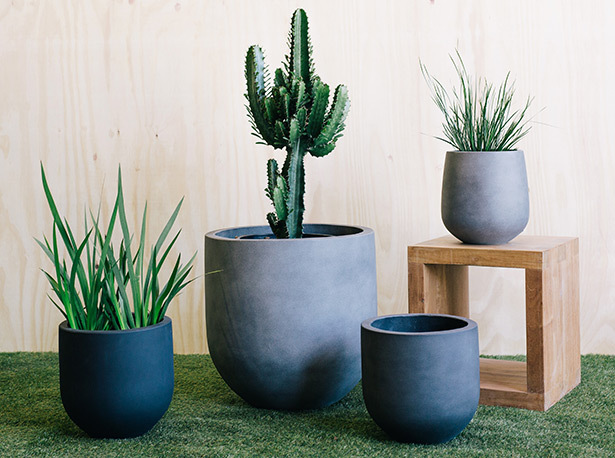 Exotic Nurseries stock a stunning range of designer pots and planters to compliment modern gardens and architecture. 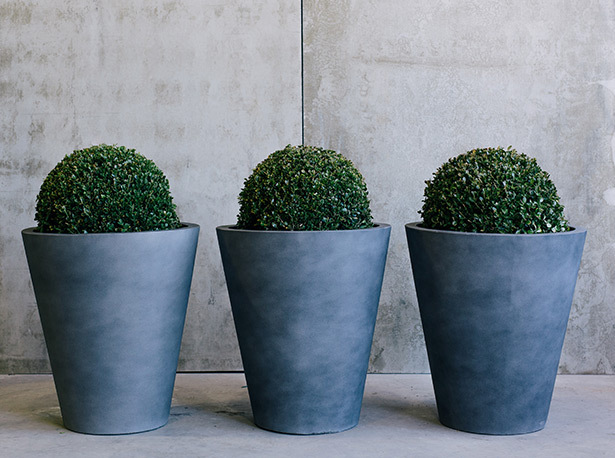 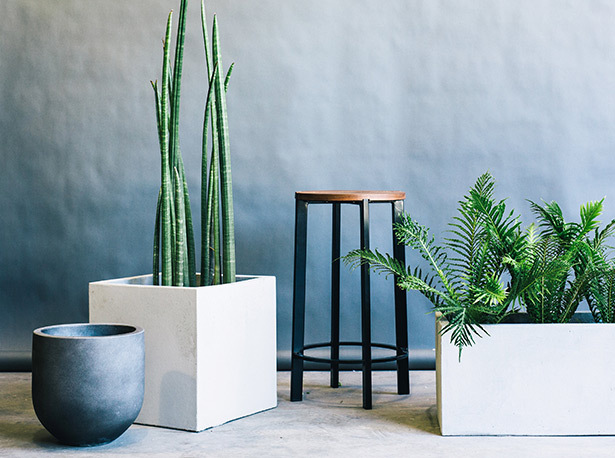 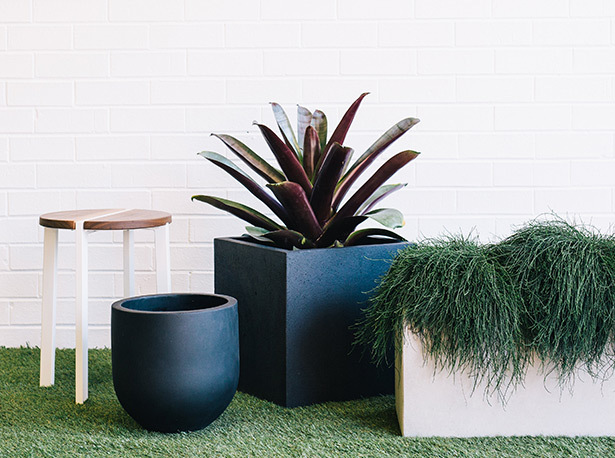 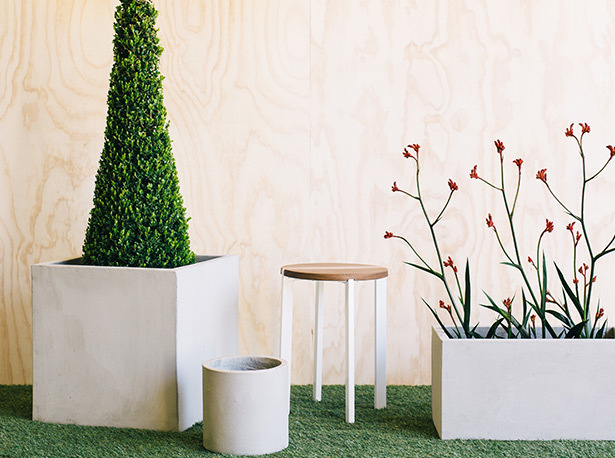 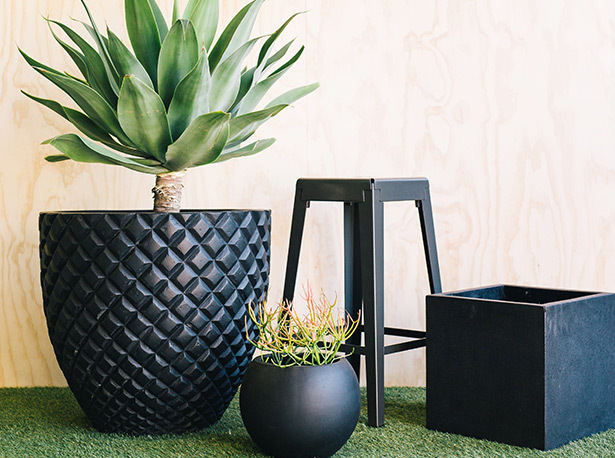 The manufacturer has invested heavily in researching and developing its own durable, stylish and lightweight pots designed for balcony and rooftop gardens. 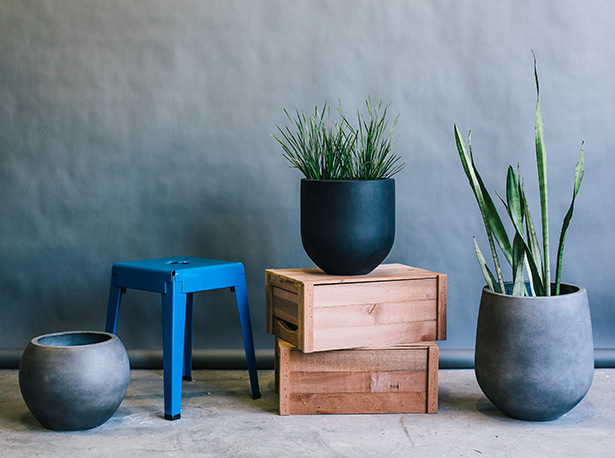 The range also features large feature pots and bowls, glazed ceramic pots and large Thai finish pots and urns. 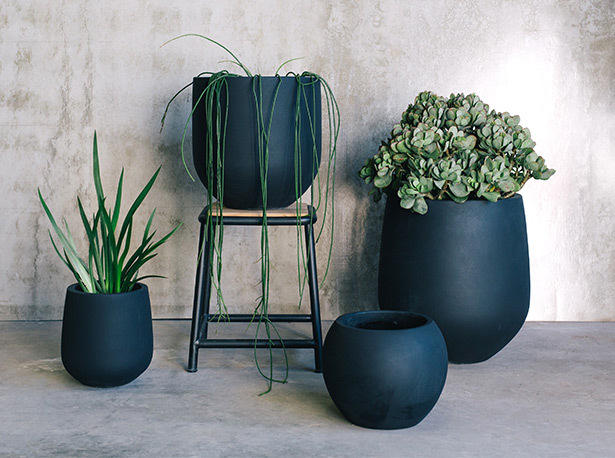 Designed to make a statement and look fabulous in both classic and contemporary landscape designs, Exotic Nurseries can deliver pots as part of your next project.